HP Touchpad coming in June 2011 for $499 ? 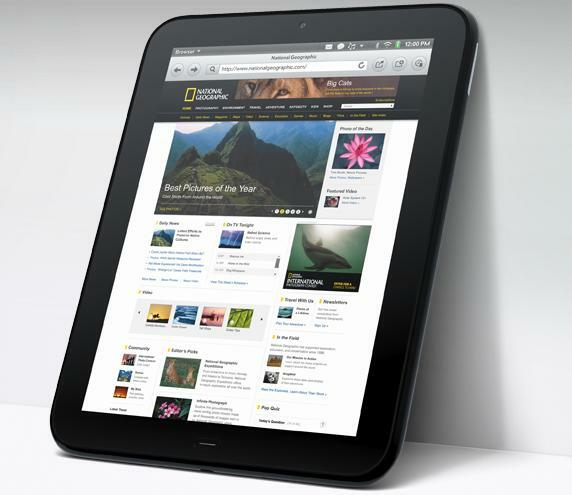 According to the reports by Pre Central, two tablets powered by Web OS are due in June and September this year. The report says that the 10 inch version of HP Touchpad is due for September and would cost between $499 and $599. The report is based on a lead by a major retailer within United States who is preparing its employees for the launch this year. The report states the time and pricing details of many tablets that are due this year for release. The most promising tablet among the line is obvious HP Touchpad which was announced this year in February. The leak also confirms that the retailers will get 10-inch Xoom on March 17 for $649, followed by BlackBerry Playbook for $499-$699 on March 27th. After that 7-inch tablets from both Dell and Samsung are due at the end of March for $499 each. Also a 7-inch tablet from Acer running Android 2.3 is due in April for $399. The list also goes onto predict that some more tablets from Acer, Dell, HTC and Toshiba are due in June for $499 approx. This is one of the longest leak about a line of tablets recently. We can clearly see that the future is in tablet computing. But attractive pricing, regular updates, prompt shipping and a number of other factors are still haunting the small number of tablets that are even catching the main stream market. We do hope things get better soon. One Response to HP Touchpad coming in June 2011 for $499 ? Well written and very informative article.. Keep going.